Netflix predicted it would add just five million new customers in the current quarter, well short of Wall Street forecasts for 6.1 million — a slowdown the company blamed in part on its pricier offerings. In addition to a price bump in the US, there were hikes in Brazil, Mexico and parts of Europe (South Africa was spared). Past increases in Canada also have led to customer cancellations. The second quarter has generally always been Netflix’s slowest. But the forecast for five million additions would be its worst three-month stretch in more than two years. Netflix executives dismissed the second quarter as a blip, saying the company is still on track for its biggest year ever. It signed up 9.6 million subscribers in the first quarter, a record level that beat analysts’ estimates of nine million new customers globally. CEO Reed Hastings compared the performance to a perfect tee shot in golf. It’s been “a phenomenal start”, Hastings said on a call with analysts. For years, investors have rewarded Netflix for spending ever-larger sums of money on new shows, confident in the company’s assertions that those investments are yielding new customers. Netflix added 28.6 million paid subscribers last year, a record, while spending more than US$7-billion on programming, also a new high. 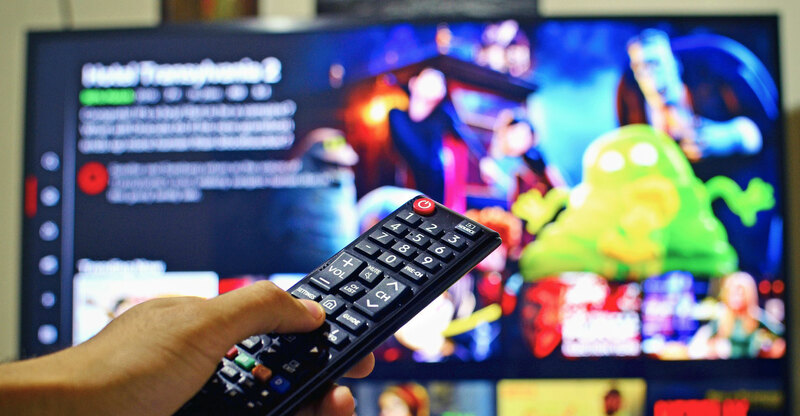 In the past quarter, Netflix released new scripted series Umbrella Academy and Love, Death and Robots, and the film Triple Frontier — as well as new seasons of unscripted shows Queer Eye and Patriot Act With Hasan Minhaj. But competition is mounting. Last week, Walt Disney unveiled plans for its kid-friendly online platform, which will cost several dollars less than Netflix. The $6.99/month Disney+ will offer content from the company’s Marvel, Pixar and Star Wars franchises. Apple, AT&T and Comcast are also planning their own offerings. Heading into Netflix’s earnings, investors were already concerned about the effect of Disney+, which will debut in November. Netflix fell almost 4% last week when Disney gave its presentation on the service. But with growth slowing in the US, there may be more pressure for Netflix to boost its subscriber base internationally. 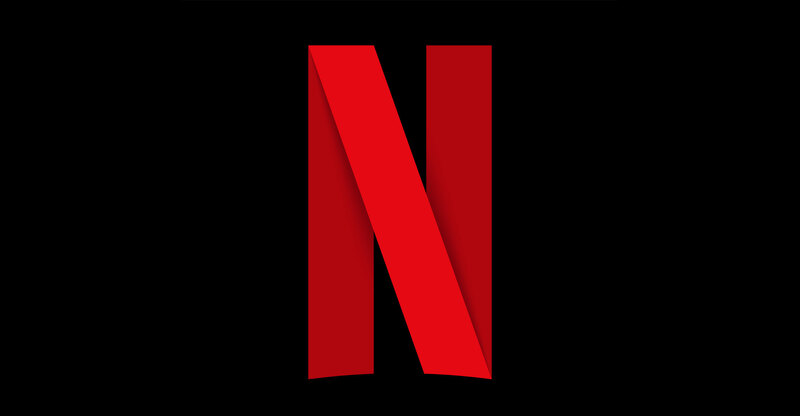 More than 80% of new Netflix customers already hail from overseas, and the company has invested billions of dollars to produce original series across Europe, Latin America and Asia. Netflix said its investments in India are beginning to bear fruit as well. The company released its first original programmes last year, and plans to release at least a dozen original films this year. India is one of the service’s great untapped markets. It is the largest potential market given that Netflix isn’t in China, and fellow online video giant YouTube has had great success. But Netflix executives recognise their growth is limited by the high pricing. Netflix is testing mobile-only packages that will appeal to people that don’t have as much disposable income.